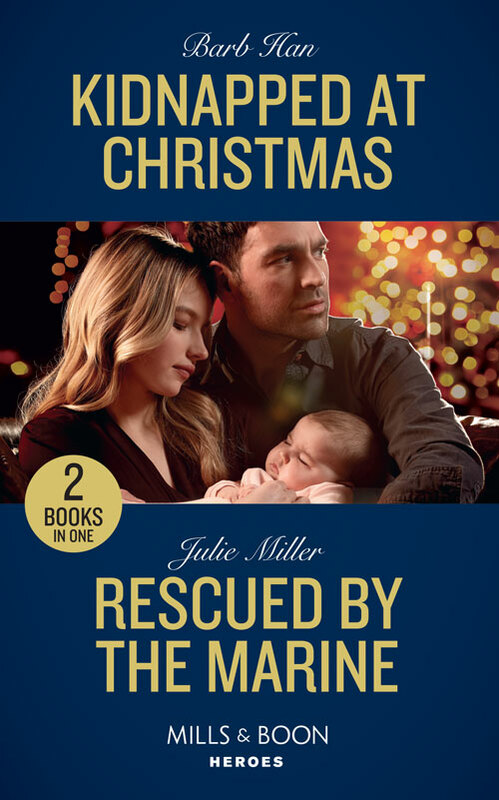 When the blond beauty who shared his bed a year ago tells him he’s a father, Wyatt Jackson is stunned. But the attempted abduction of their newborn daughter drives him to uncover the dangerous secrets of Meg Anderson’s past. Can Wyatt crack the case before it’s too late? He’s vowed to succeed – even if it costs his life!